Tyler (asked that only his first name be used) is an Army veteran. When Timothy Trujillo hit a police officer and ran from him, Tyler followed him, tackled him, preventing him from escape. Trujillo was wanted on a felony warrant out of Nevada. 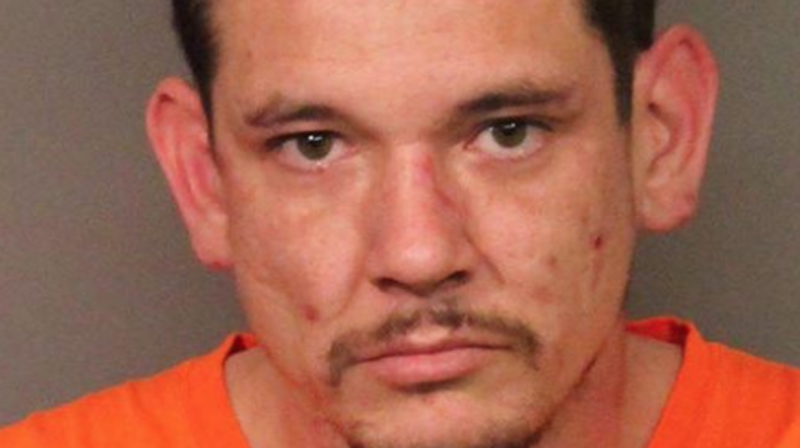 “When they confronted him, the man punched one of the detectives and tried to run off, that’s when the security guard tackled the man, preventing him from escaping,” said Lt. Andrew Scott, spokesperson for the Placer County Sheriff’s Office. But Best Buy, (as many corporations do), has a policy against any intervention whatsoever especially outside the store. One week later, they handed Tyler a pink slip. Tyler says he has no hard feelings, and plans to go to school in April. But this penchant for corporations to “keep employees safe” from any kind of incident whatsoever is contrary to the title “security” – if they are hired under that title, they should be allowed to provide it. Previous articleReal-Time Jihadi Threats To The American Homeland: What Will It Take To Drag Socialist-Driven (Paid Off) Dems To Seal The Entry Points?